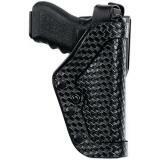 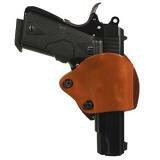 Looking for a holster for your Glock pistol? 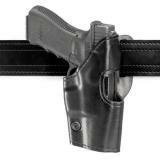 Well, you are in the right place. 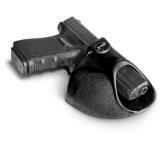 Selecting the right Glock Holster is easy. 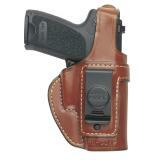 First you should decide on the type of Glock Holster you need. 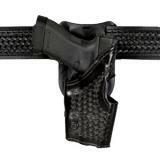 You can choose from Belt, Paddle, Shoulder, Ankle as well as others from our wide selection of Glock Holsters. 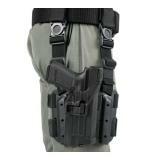 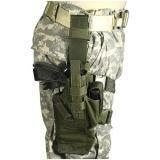 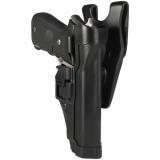 We also carry Glock Holsters for duty use. 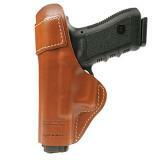 You can choose from level 1 to level 3 and we carry Glock Holsters in Black, Tan and in all the LE finishes available.